Real estate marketing has been tired, bored and stagnant for years, and we are here to change the game. We are constantly asking ourselves the question, what isn’t working? How can we do it better? If we get to the core of real estate, it all comes down to marketing. 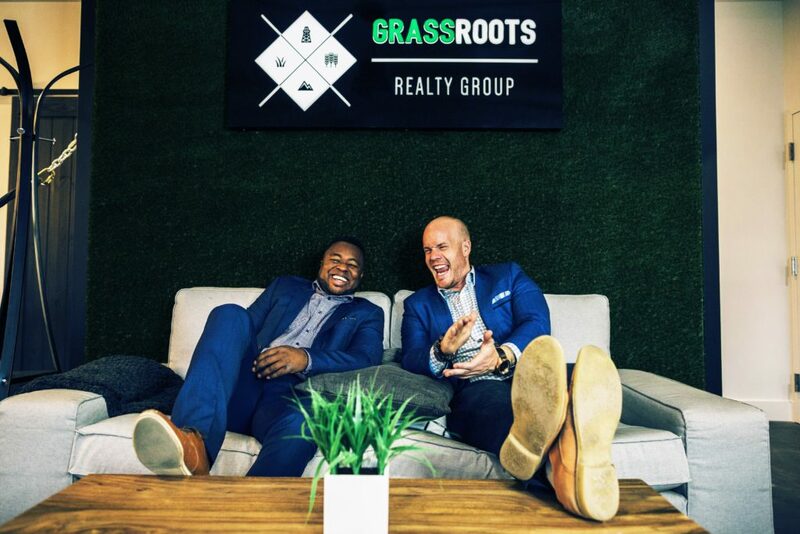 Real estate is our passion, and changing the marketing game is our mission. 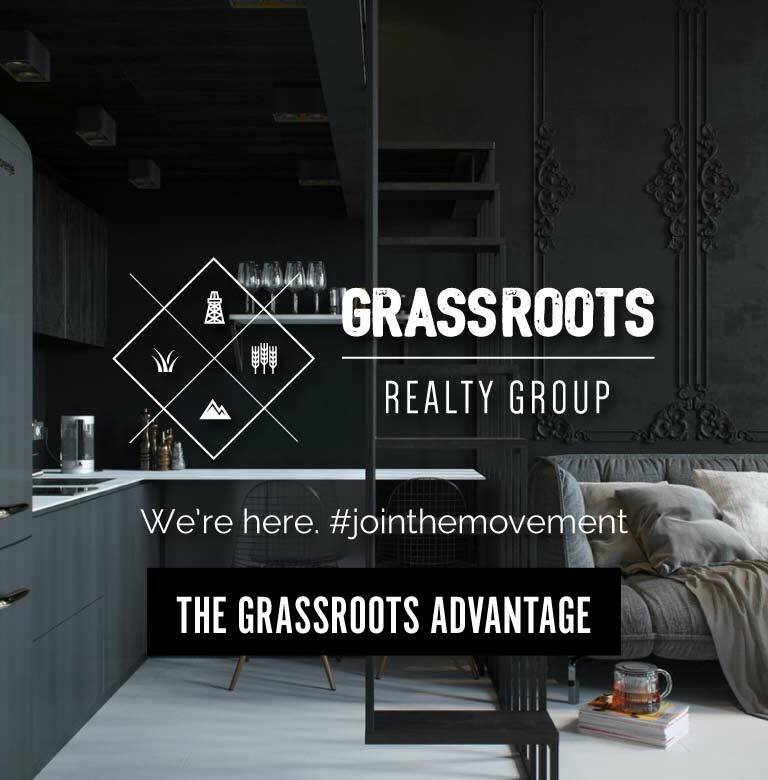 Our mentality is group focused, with a focus on breaking down the hierarchy of conventional brokerages and focusing on communal idea creation. Somewhere between Google and Grande Prairie you will find us on the map. What does this mean for our clients? Out of the box and industry leading marketing that will result in quicker sales, higher sale prices and a more stress-free environment. An agent who is enabled with state of the art technology to make smart and informed business decisions in the demanding and fast paced real estate market. 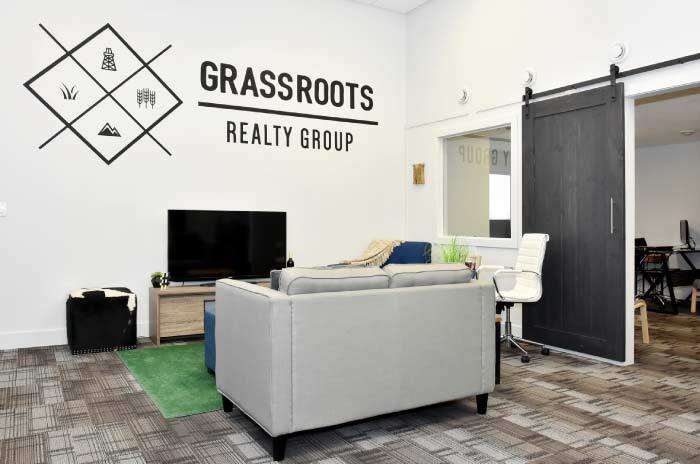 The Grassroots Marketing lab is a visually stunning, comfortable and fun space to meet your agent. Think of it as Google meets Grande Prairie. Working with an agent with local roots who is fiercely connected to the business, social and educational communities. Say Aloha, and let’s talk more about what we can do for you.